Want to learn how to draw? An Imagine! 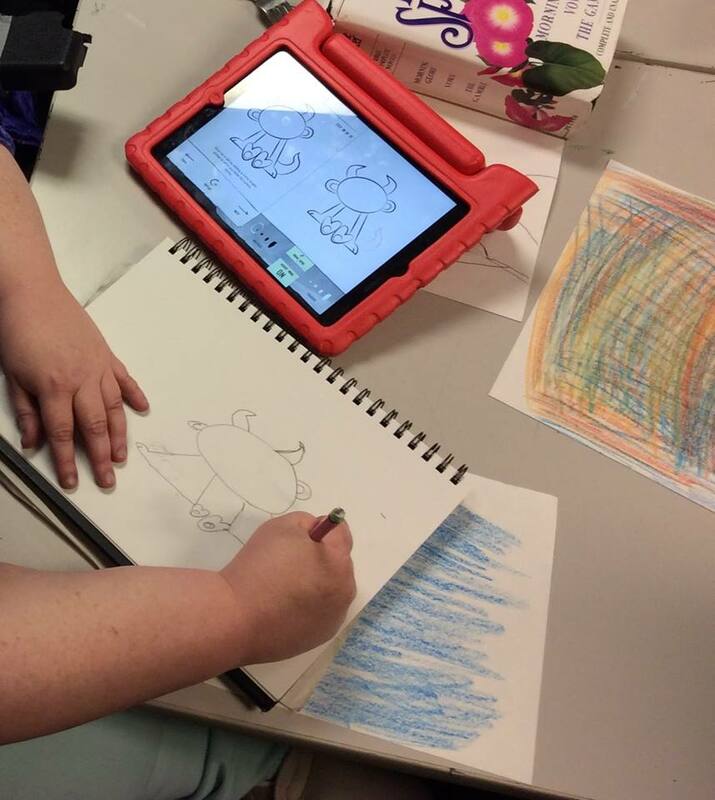 CORE/Labor Source art class has been trying out Osmo's Masterpiece app. Masterpiece allows users to pick an image from a camera or the web, which Masterpiece then transforms into easy-to-follow lines, helping to create beautiful drawings.